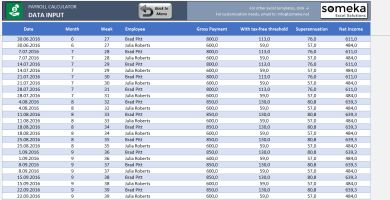 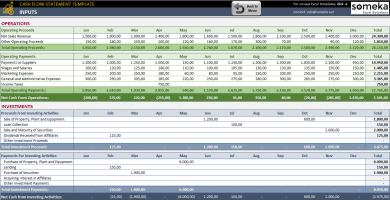 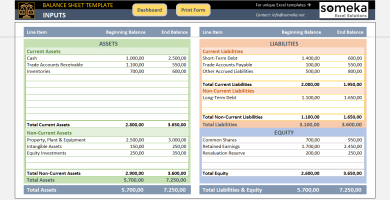 Someka’s accounting & finance collection includes templates designed especially for small and mid sized business owners. 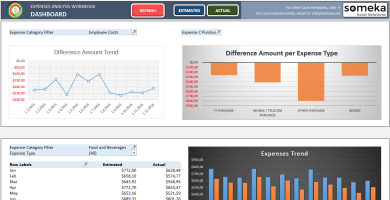 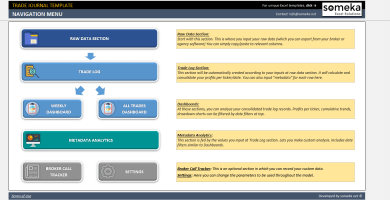 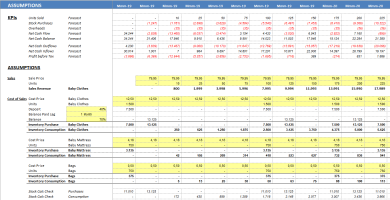 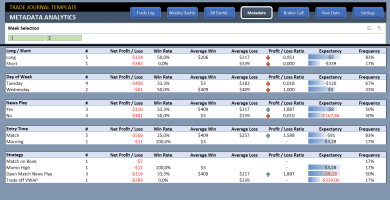 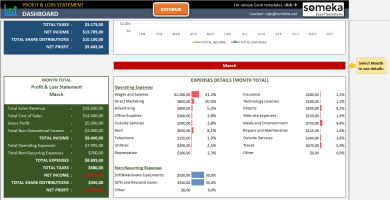 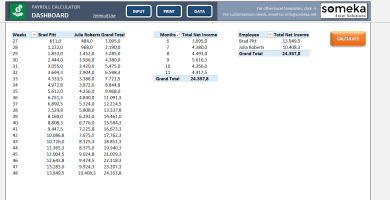 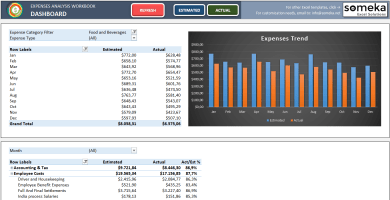 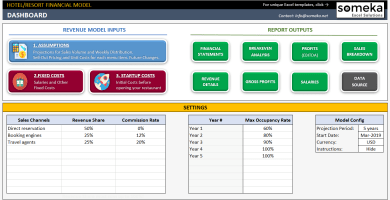 They have nice dashboard view with different reporting options supported with pivot tables. 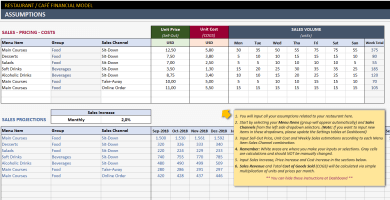 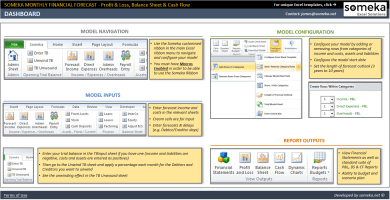 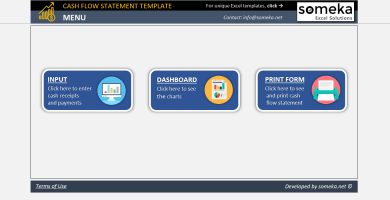 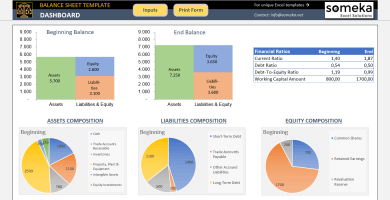 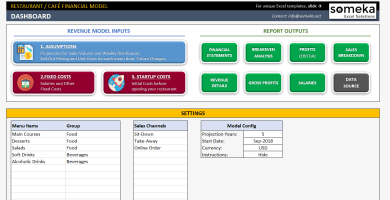 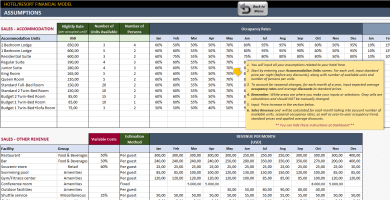 All financial templates are compatible with MS Excel. 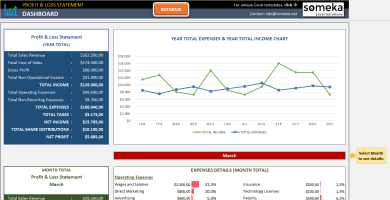 They work both on Windows and Mac.